SFC Stephen Cribben has been identified by the Department of Defense as the U.S. service member who died of wounds sustained during combat operations in Logar province, Afghanistan on Saturday, November 4, 2017. Stephen Cribben, age 33, is from Simi Valley, California. He was a Senior Communications Sergeant (18E) assigned to 2nd Battalion, 10th Special Forces Group, Fort Carson, Colorado. SFC Stephen Cribben was born on January 27, 1984 in Rawlins, Wyoming. His family moved to California when he was 13 years old. He enlisted in the Army at just 18 years old during his senior year at Royal High School in Simi Valley. He began his military service on November 20, 2002 as a Military Police Officer and attended One Station Unit Training at Fort Leonard Wood, Missouri. 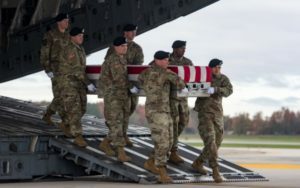 Dignified Transfer of SFC Cribben of 10th Special Forces Group at Dover Air Force Base. (Photo by PFC Lane Hiser, November 8, 2017). His military education includes Military Police Advanced Individual Training (AIT), Airborne School, Air Assault School, Pathfinder School, Emergency Medical Technician (Basic Course), Basic Leader Course, Advanced Leader Course, Senior Leader Course, French Special Operations Language Course, Survival Evasion Resistance and Escape High Risk Course, Communications Sergeant Course, Special Warfare Operational Design Course, Special Forces Advanced Urban Combat Course, Advanced Special Operations Techniques Level II, and the Static Line Jump Master Course. Sgt. 1st Class Cribben served with 55th Military Police Company at Camp Page, Korea from 2003 to 2004, 716th Military Police Battalion from 2004 to 2010, USAG Baumholder Provost Marshals Office from 2010 to 2011. In November of 2011, Cribben attended Special Forces Assessment and Selection, and then was selected to attend the Special Forces Qualification Course (SFQC). In December of 2014, Cribben graduated SFQC and was assigned to 10th SFG (A) at Fort Carson, Colorado where he served in the positions of Special Operations Command Forward-NWA Future Plans NCO and then as Senior Communications Sergeant for a Special Forces Operational Detachment-Alpha. Sgt. 1st Class Cribben deployed three times with 716th military Police Battalion: Egypt in support of Bright Star in 2005, Afghanistan in support of Operation Enduring Freedom in 2006, and to Iraq in support of Operation Iraqi Freedom in 2007. Sgt. 1st Class Cribben deployed to Afghanistan with 2nd Battalion, 10th SFG (A) in September of 2017. He also spent time in Germany and Korea. His awards and decorations include the Bronze Start Medal, three Army Commendation Medals, nine Army Achievement Medals, a Meritorious Unit Citation, five Army Good Conduct Medals, National Defense Service Medal, Afghanistan Campaign Medal, Iraq Campaign Medal, Global War on Terrorism Expeditionary Medal, Global War on Terrorism Service Medal, Korean Defense Service Medal, Noncommissioned Officer Professional Development Ribbon-3, Army Service Ribbon, Overseas Service Ribbon-3, NATO Medal, Combat Action Badge, Special Forces Tab, Parachutist Badge, Air Assault Badge, and Path Finder Badge. He is survived by his wife and two children – ages 3 and 5. He married his high school sweetheart in 2008. 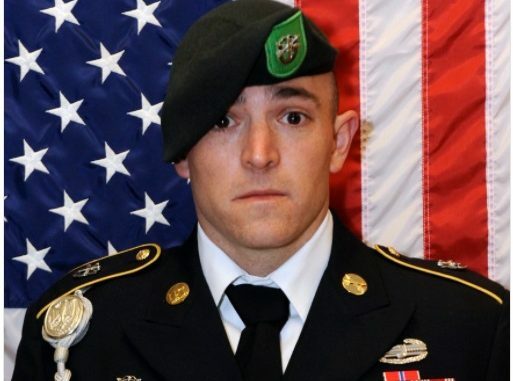 10th Special Forces Group Soldier Dies in Afghanistan, Army.mil, November 5, 2017. 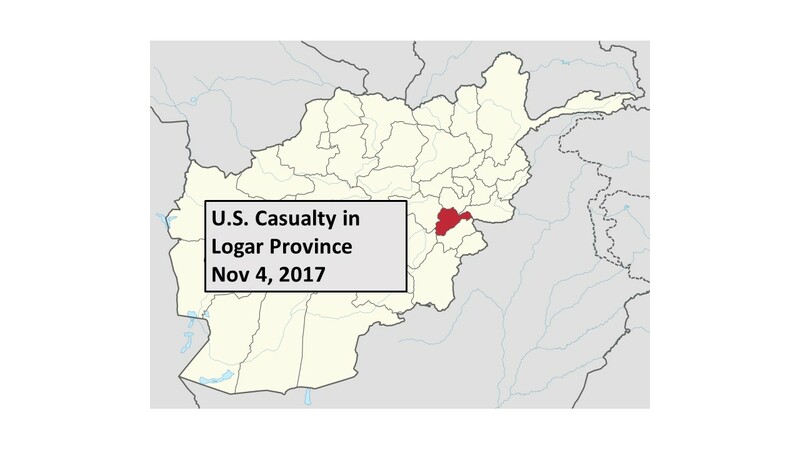 DoD Identifies Army Casualty, Department of Defense, November 5, 2017. “Mom of Simi soldier killed in Afghanistan: ‘This is what he knew he was called to do'”, VC Star, November 5, 2017. “Highly decorated soldier killed in action”, Simi Valley Acorn, November 10, 2017. Article provides info on the personal life of SFC Cribben. “Family Remembers Fallen Green Beret”, News Channel 13 ABC, November 27, 2017. 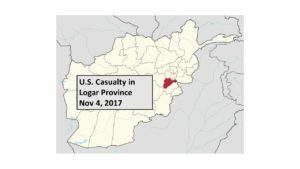 Information Credit: The information in this article is from a combination of DoD press releases, open source media reports, and LTC Robert Bockholt, Director of Public Affairs, USASOC.